Island Properties of the Pines. Jon Wilner, Broker. 631-597-6900. Real Estate in Fire Island Pines. One Bedroom Co Op, Great Price! One Bedroom Co Op, Great Price! 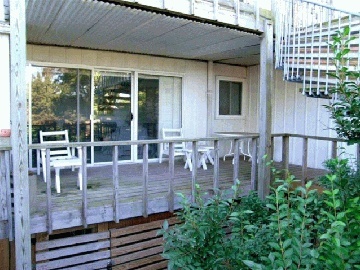 One Bedroom co op , a Summer retreat, a Great seasonal rental!